Is your basement just bare studs and plywood? You have an incredible opportunity! Finishing your basement is one of the best things you can do for your home’s value. The key is finding home contractors you can trust. 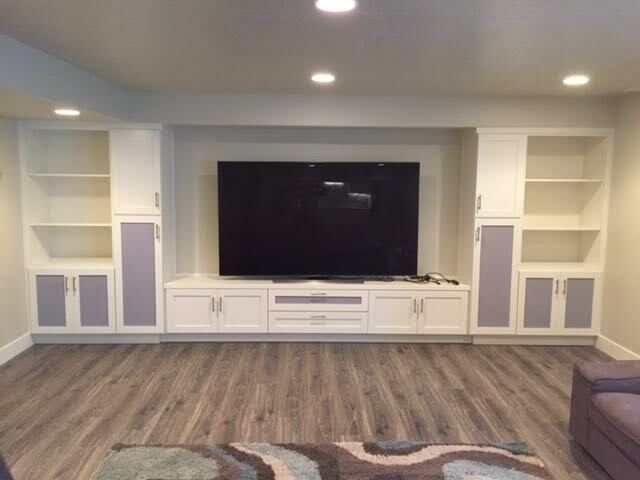 SALT is proud to be Utah’s premier basement finishing team. When you work with us, finishing a basement becomes a breeze. Read on to learn how hard we work to give you a world-class experience. 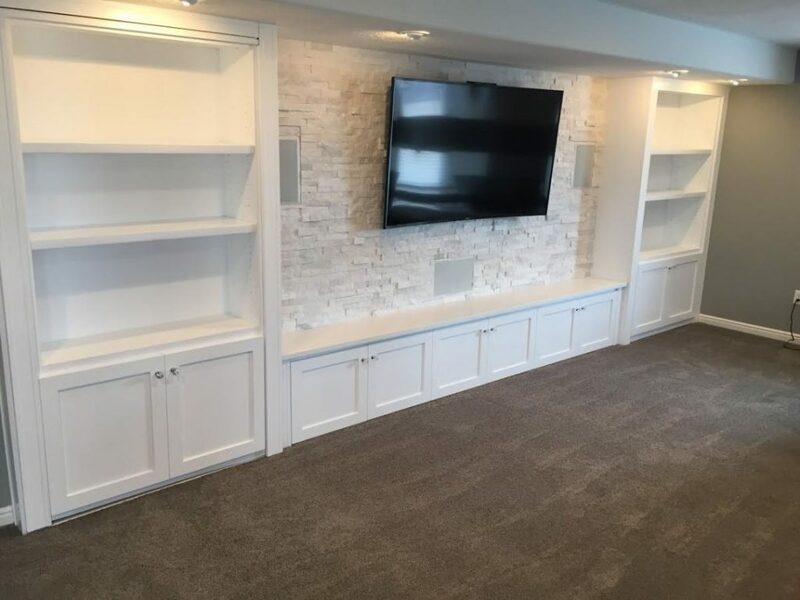 We include a 3-D design mockup to help you visualize your perfectly finished basement; with 10+ years of experience, make the most of your space by maximizing every square inch. Don’t just hire any home improvement contractor. Hire an experienced team like the one at SALT. We know all the ins-and-outs from how to prep your basement properly to ensure moisture isn’t an issue to how to complete your construction project with the least possible disruption to your family. We take the time to listen, really listen, to your needs and preferences. We want to understand how you and your family plan to use your new space so we can make the best possible recommendations. 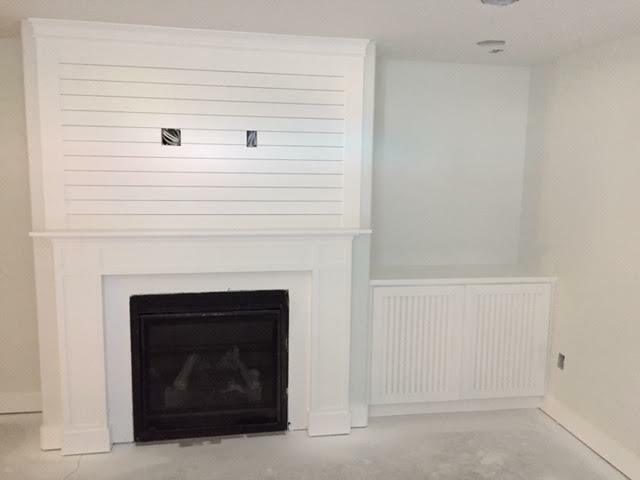 WHY CHOOSE SALT BASEMENT FINISHING? Will take the time to review your detailed budget and answer any questions. You will be kept informed so that you know exactly the money that is going, up to the dollar. 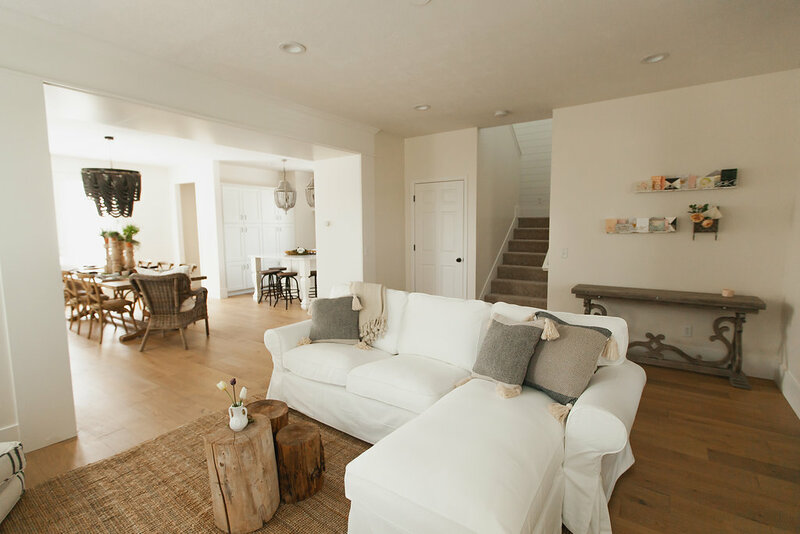 At SALT we will take care of all plans and permits for you..
You can rest easy knowing that your basement will be finished to current building codes. Always have a dumpster on the site and that is why there will not be a disaster. And whenever possible, we come and go through a basement window. Our entire crew works to minimize the mess in your home & yard. 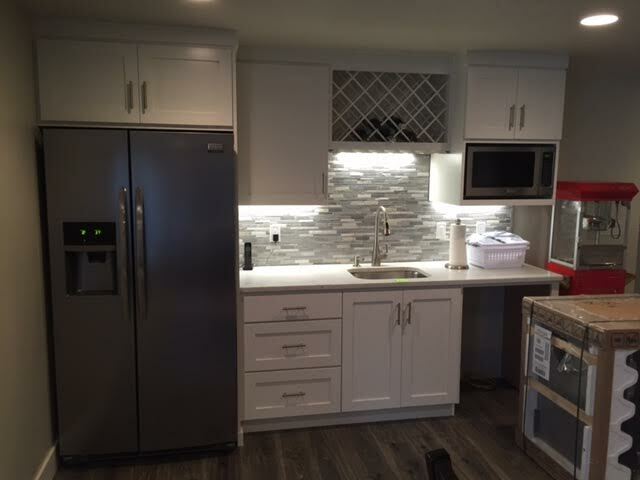 You’ll get excellent customer service, and our professional project management processes ensure that your basement project will be completed on time and on budget. Our process is streamlined and integrates all subcontractors.